If you take care of your employees, they take care of you. Better yet, they take care of your customers. The fact is, if you don’t take care of your employees, you will get left behind in today’s economic world. Your employees will leave you for an employer who cares more about them. Keeping employees happy isn’t a matter of budget. It’s a matter of priorities. Put your employees first and they’ll reward you with better work, better customer service, and better loyalty. 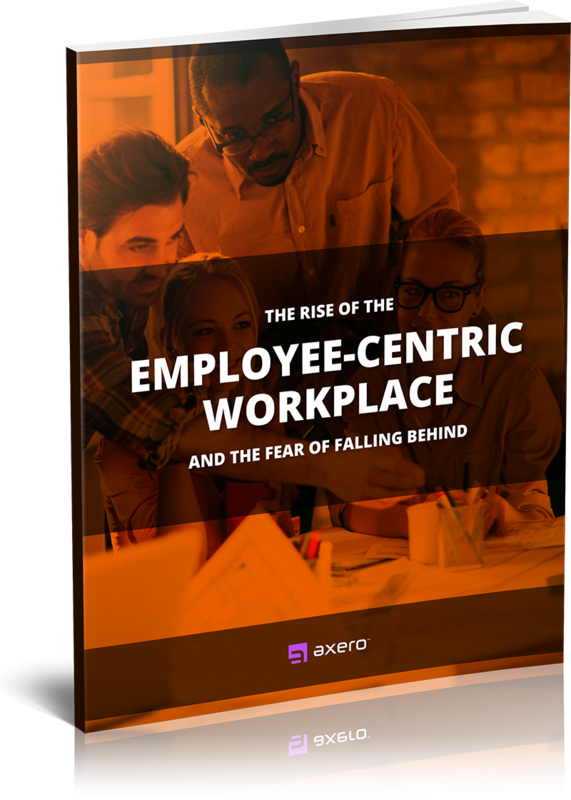 The 8 keys you can use in today's employee-centric economy to keep employees happy and loyal. How to better connect, communicate, and collaborate with your employees. How transparency, trust, and accountability increases innovation, creativity, and proactive effort in your organiation.